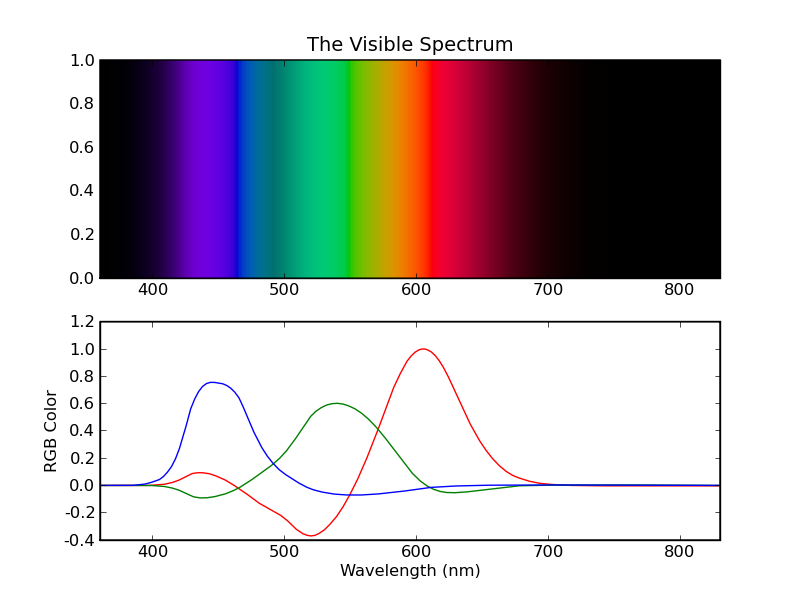 ColorPy is a Python package to handle physical descriptions of light spectra. 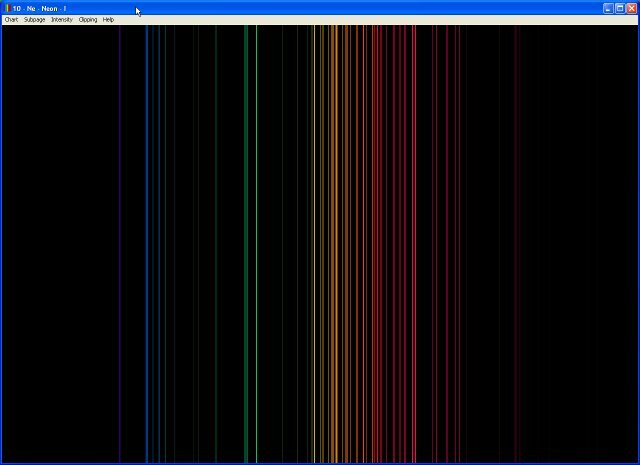 It can make nice plots of these spectra, and determine the RGB color that the spectrum represents. ColorPy is free software, and is licensed under the GNU Lesser GPL. See the example plot, created with ColorPy, below.